Sometimes referred to as the “Vampire Facial”or PRP Method, this revolutionary treatment uses your bodies own natural healing systems to generate antiaging benefits. By cultivating PRP (platelet rich plasma) from your own blood and combining it fill a dermal filler, it is then injected into the desired treatment area. 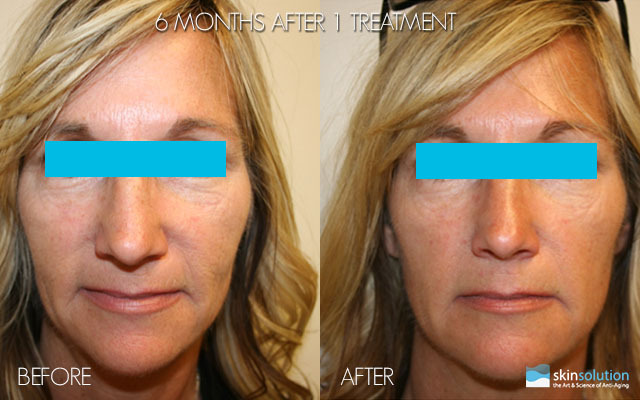 Selphyl treatment multitasks by providing instant improvement in facial volume while generating long term results over time with the natural production of collagen. Q­ - What does Selphyl® treatment feel like? A­ – The procedure lasts no longer than 30 minutes and begins by one of our doctors extracting a small amount of blood from the patients arm (about one small vial similar to a blood test.) The blood is then spun in a centrifuge which separates the red blood cells from the platelet rich plasma. This plasma is then combined in a syringe with the chosen dermal filler and injected into the desired treatment area. The sensation is comparable to that of regular dermal filler or Botox® injections, although some patients may find it uncomfortable. Q­ - When Will I See Selphyl® Results? A­ – While the results produced by the dermal filler are instant, the improvements generated by the increased collagen production will show more over the next few months. Q­ - How Many Selphyl® Treatments Will I Need? A­ – The number of treatments required depends on each individual patient and their desired outcome. 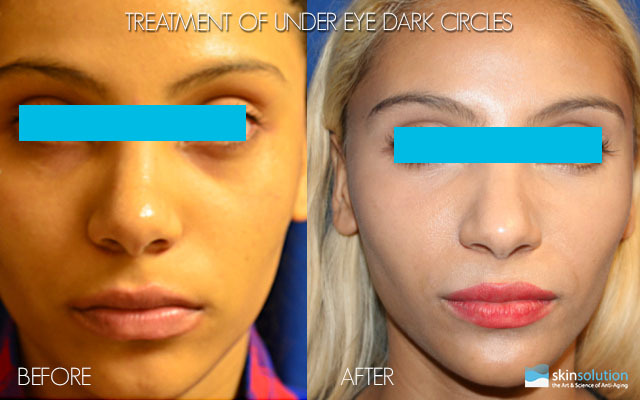 For the most dramatic results we recommend a series of 3 injection sessions spaced out 4 to 6 weeks apart. A yearly follow up treatment is also recommended to maintain your results. Q­ - Are There Any Selphyl® Side Effects? A­ – Because the treatment aggressively floods the treatment area with platelets, you may experience swelling and tenderness. It is advised to allow for 2 to 3 days of down time following your treatment.